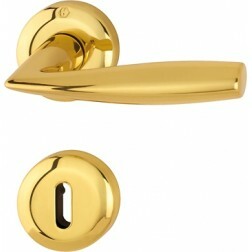 Interior door handle Hoppe aluminium Vitoria series on round rose. 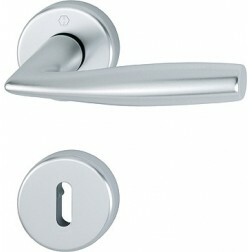 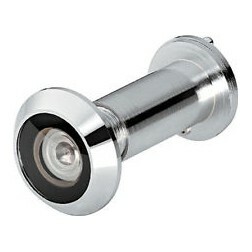 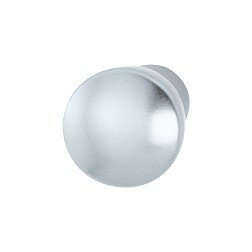 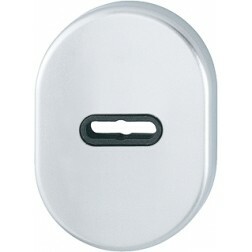 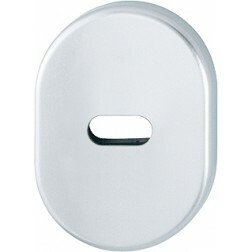 Hoppe door handle in aluminum material with rosettes and round escutcheons. 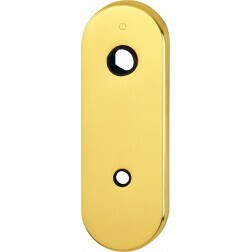 Available finishes are silver, bronze and titanium. 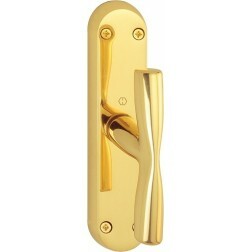 Installation of this handle is very simple Because it is provided with a new type of graft nominated from hoppe quick-fit connection. 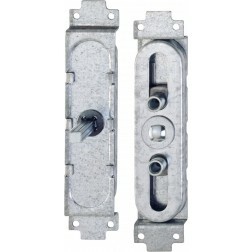 In fact, this new method allows the graft to pressure between the right and the left handle, without using additional tools. 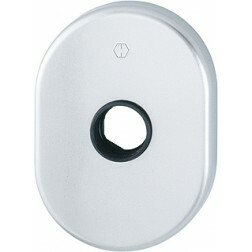 Shipped to pair with accessories and mounting kits in its original packaging Hoppe.